Anyone who’s ever tried to find studio space in Charlotte knows it is particularly difficult. Between rents, location, facilities, parking and availability, it’s slim pickings out there. But the tides might be turning, for this summer at least. There’s a new opportunity for studio space in Charlotte, and it’s at one of the best artist residencies in the country: McColl Center for Art + Innovation. 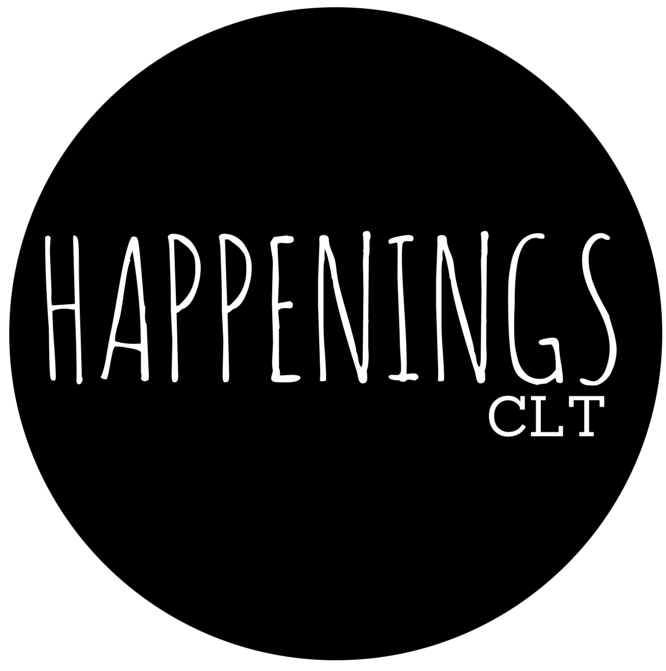 They have opened applications to rent out their studios for the summer to artists “from Charlotte and beyond.” If you’ve ever been to the Center, you know how well-equipped it is: great spaces with natural light, running water, air conditioning, parking, bathrooms, tools and resources, and – most important – a community of diverse artists. Studio rentals will be $300/month. .
Has the Center ever done this before? No. It’s an experiment. It’s also a great way to reconnect with old alumni and local artists. Also, artists who rent studios here this summer aren’t considered Artists-in-Residence or Affiliate Artists. All studios will be available. I believe that’s 9 total, with access to the sculpture studio, wood shop, darkroom, and print studio (for an extra fee). Do you think the center is just trying this out or is it going to happen all the time now? We had some other plans in the works for the summer that fell through, so it’s just an experiment for this summer only. We’ll see how it goes.